After a 30-month development period, the Force Multiplier Technology was released in 2013. And, since its introduction, it can be found in a significant number of officers’ vests. Along with its three awards, it was presented in award from the Safe America Foundation – 2014 WorldSafe Safety Product Innovation Award. People who use vests with this technology understand why DSM has been given recognition with these awards. What Is Force Multiplier Technology? Most people under what “force multiplication” means when it comes to law enforcement. – do more with less. This generally seen with budget talks and getting some type of gadget that gives officers important information while in the field. 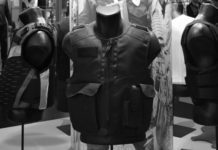 Mixing the technology with ballistic protection may seem a little weird but it actually makes sense. This is especially true for Shitij Chabba, DSM Dyneema’s Global Business Segment director, who felt it was suitable. Chabba said the force multiplier is a factor that boosts an item’s effectiveness. If officers were given a choice, they would not wear the vest. However, there are a number of solutions available to ease the issues. 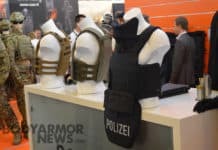 Chabba said the company began development to come up with a technology that allowed for light, comfortable body armor without giving up any ballistic protection. Now, the type of thread design being used is going to affect the weight of plates and body armor. Determining how the thread is laid in production plays a huge part. Chabba said the initial results had him tell the engineers to reshoot the pack because the numbers and performance levels were high. He said once done, they all agreed the product was going to be special. He said they saw the benefits and how it would help law enforcement on the street and make them comfortable on the job. This was no easy feat with the present platform. Scientists with DSM Dyneema needed to come up with three innovations into one product. Researchers started with a new polymer. From it, they came up with “an ultra-strong” fiber. 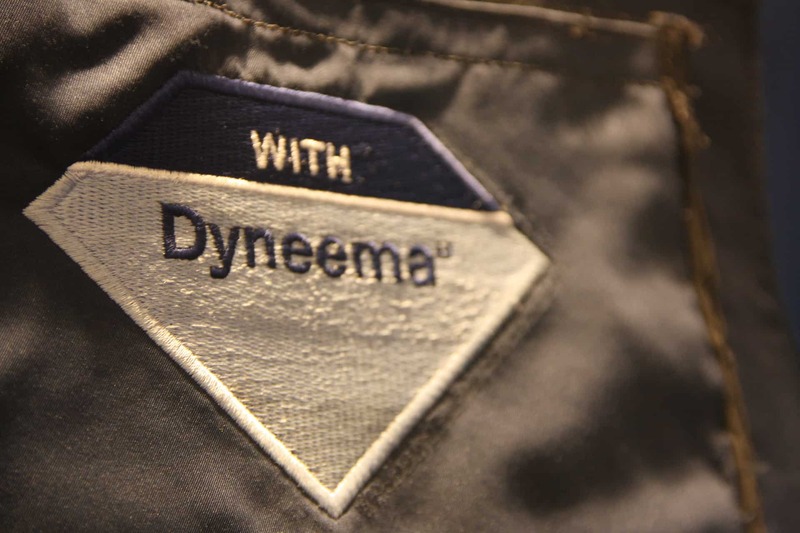 The company makes the claim that Dyneema is the world’s strongest fiber. And, their goal was to make it even stronger. They then arranged the fiber into a unidirectional UD sheet. 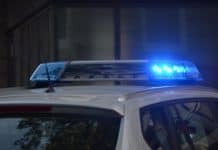 Chabba said the scientists developed the UD in a way that provides officers with high protection, and ensuring them flexibility and comfort when wearing the protection. Chabba compared UD to spaghetti – rather than it being noodles, it’s the company’s yarn. But, it’s not a disorganised mess, there are hundreds of thousands of yarn noodles spread flat, which then cross-laid with every fiber being perpendicular to one another. This process is what makes up the sheet. The process in the platform comes up with a package that’s about 30 percent lighter than other solutions. And, DSM adds their own products to this list. On their website is video that shows how flexible Force Multiplier Technology platform. While flexible may not be a good choice of words, it’s an obvious benefit to officers who want fit and comfort along with safety. DSM also has ballistic testing to meet NIJ 3A standards with rounds for .357 Magnum JSP, .357 SIG FMJ FN, Winchester Ranger SXT, RCC frag testing , etc.